In 2011, Marilyn Monroe collector and historian Scott Fortner was a guest of the Academy of Motion Picture Arts and Sciences, where he presented to a packed audience at the Linwood Dunn Theater attending a viewing of never-before-seen behind the scenes footage of Marilyn Monroe on the set of Bus Stop, taken by her then business partner Milton Greene. The footage was presented as part of Hollywood Home Movies III: Treasures from the Academy Film Archive Collection. 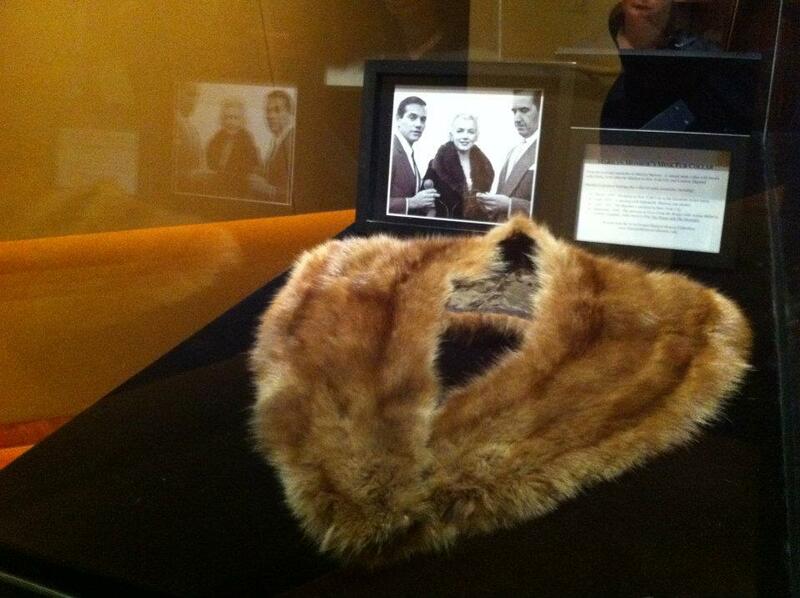 Items from The Marilyn Monroe Collection were exhibited as part of this event. To view photos from this exhibition, click here.